Oppo, the China-based smartphone maker recently launched its all-new smartphone lineup — Reno. With this, the company now has three series for the premium smartphones, R series, Find series and the new Reno series. 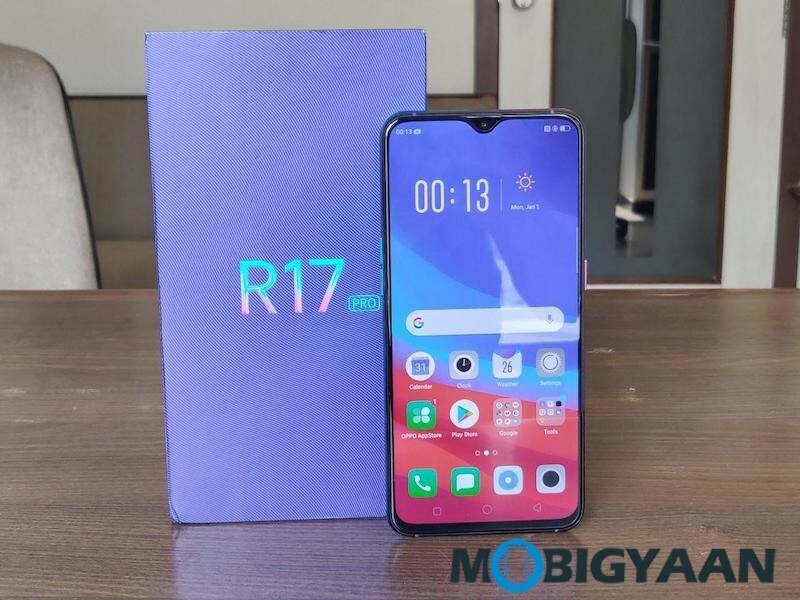 The company has now confirmed that it will be discontinuing the R-series smartphone and will focus on Find series and Reno series for the premium devices. The development comes just weeks after the company revealed that the Oppo R19 isn’t coming anytime soon. With the scraping of this Oppo R-series, the company wraps up the first decade of smartphones of the company. Going forward, we’ll be seeing the company focused on the Reno and Find series smartphones in the premium segment. In the past 10 years, the company claims to have sold more than 100 million R-series smartphones. While most of the R-series devices will stop receiving new updates, the company’s Senior VP Shen Yiren said that Oppo will stick to its core values. The Chinese company recently launched two smartphones in the Reno series — Oppo Reno and Oppo Reno 10X Zoom Edition. One of them is a premium upper mid-range offering while the other one is a flagship offering. The company is yet to launch a successor of Find X smartphone. It is expected to launch at least five smartphones in the Reno lineup this year. As for the Find series, we are yet to see anything substantial. Earlier, it was speculated that the upcoming Find smartphone will be Find Z, but nothing is confirmed yet.